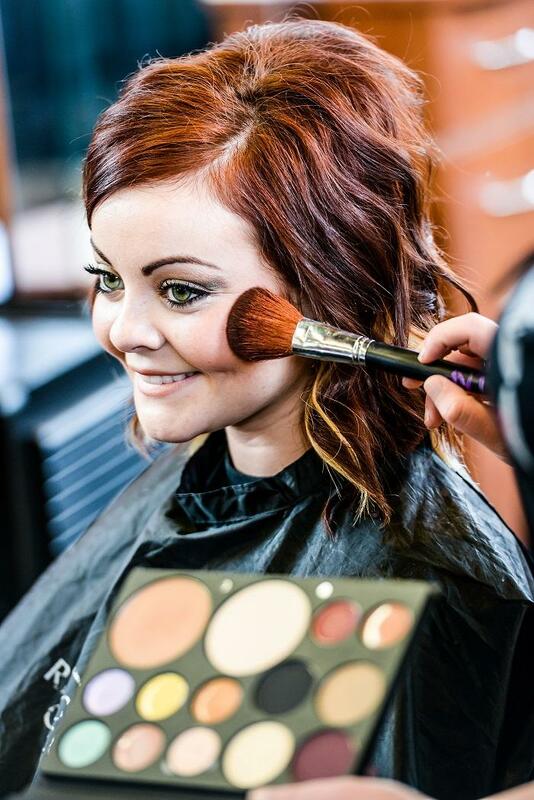 Mom Fab Fun – Remington College Cleveland Campus offers Free Salon Services for High School Students Headed to Prom! Remington College Cleveland Campus offers Free Salon Services for High School Students Headed to Prom! The cost for students to attend high school proms quickly adds up – from tickets, the dress or tuxedo, a trip to the salon, and maybe even a limo. Remington College-Cleveland Campus wants to help the families of high schoolers save some money by offering free salon services at its annual Prom Night Makeover event. Students in the Remington College Cosmetology Program will provide high schoolers headed to prom with free haircuts, up-dos, manicures, pedicures and makeup services. Friday, May 11: 11 a.m. to 2 p.m. and 6:30 p.m. to 8 p.m.
Thursday, May 17: 11 a.m. to 2 p.m. and 6:30 p.m. to 8 p.m.
Friday, May 18: 11 a.m. to 2 p.m.
All Prom Night Makeover services will take place at the Remington College School of Cosmetology, located at 14801 Broadway Avenue, Cleveland, OH 44125. Appointments are recommended and can be made by calling 216-584-2490. This is the ninth year that Remington College is holding its Prom Night Makeover event, which has provided thousands of high school students across the country with free salon services. Remington College’s Cosmetology Associate degree program teaches students the art of hair, skin and nail care through traditional classroom instruction and hands-on training in the on-campus student- operated facility. The curriculum also includes an overview of small business principles and basics, to help students learn the skills that may be necessary to open their own salon or spa.
. Remington College does not discriminate on the basis of race, color, national and ethnic origin in administration of its educational policies, admissions policies, scholarship and loan programs and other school administered programs.